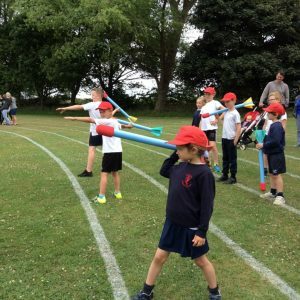 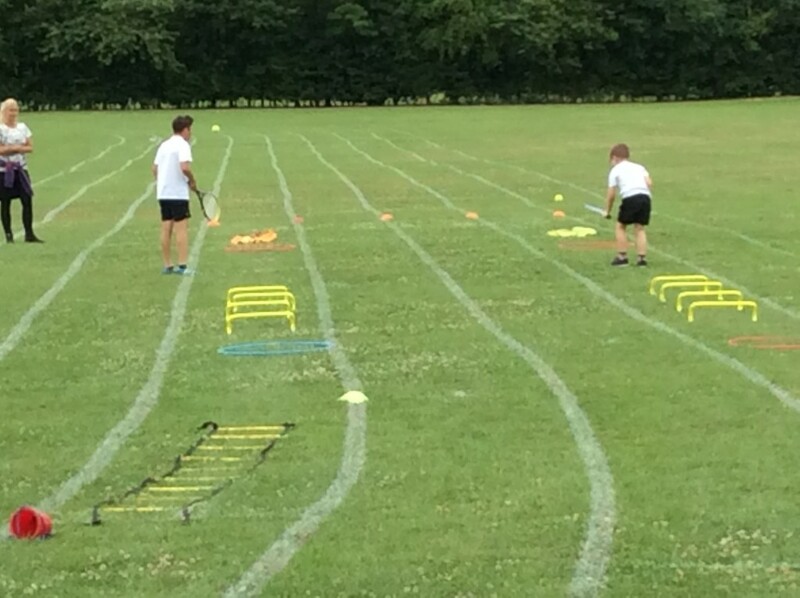 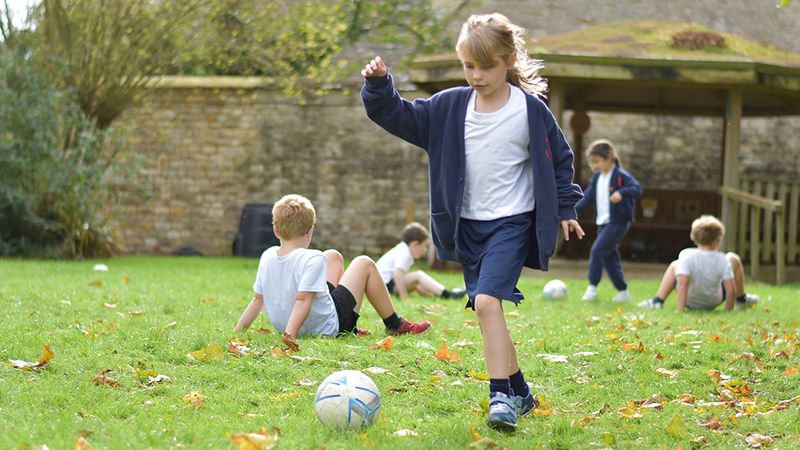 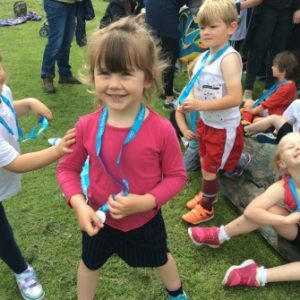 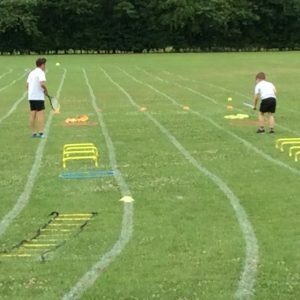 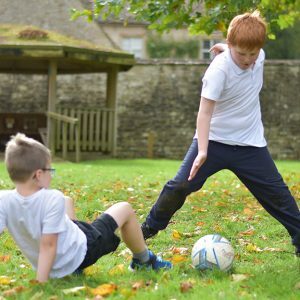 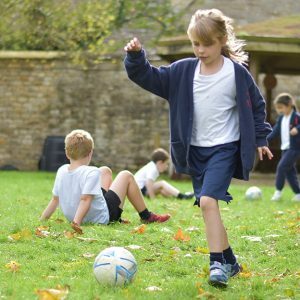 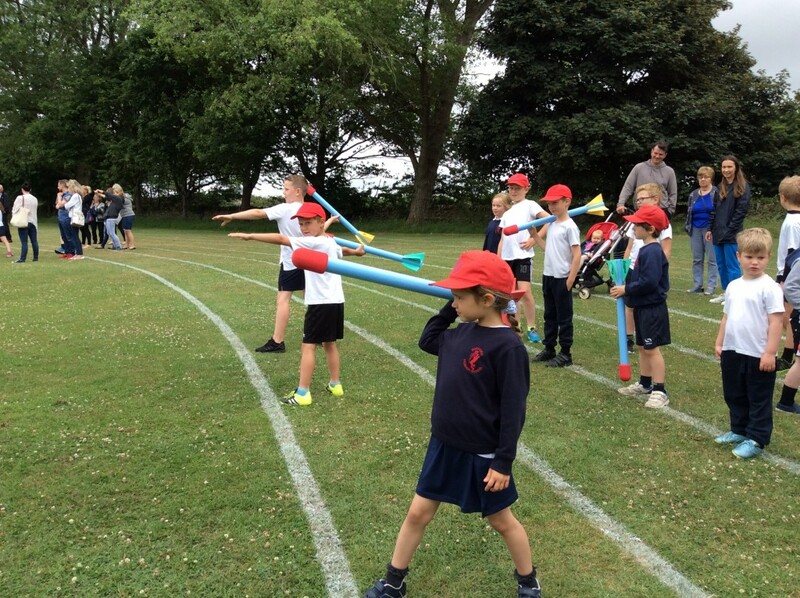 At Burford Primary School, knowing the importance of PE & Sport to the health and well-being of our children, we take the provision of the subject very seriously, We actively encourage our children to take part in competitive sport and fully participate in all of the partnership sports fixtures. 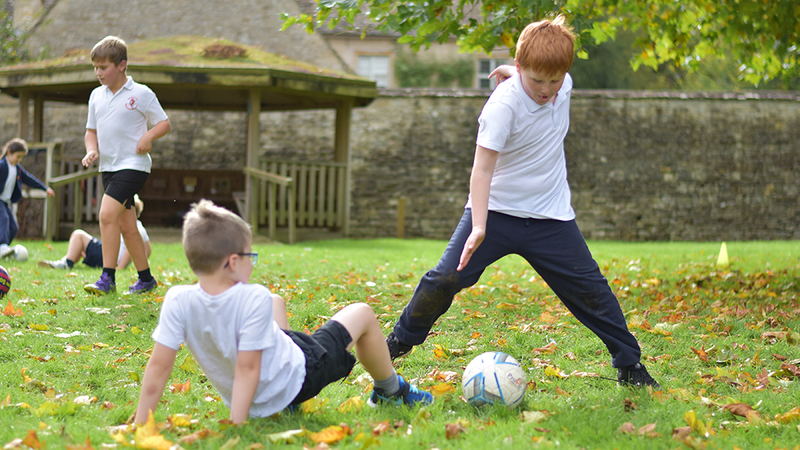 Pictured left is our highly successful football team who won the Burford Partnership Year 5/6 Mixed Football Tournament in December 2017. 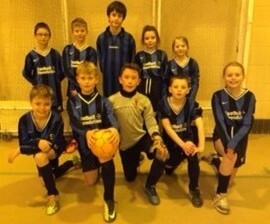 Fantastic, well done footballers! 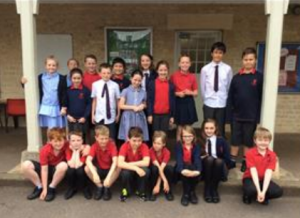 This is our Swimming Team (Years 3-6), who competed in the 2018 Burford Partnership Swimming Gala and came third. 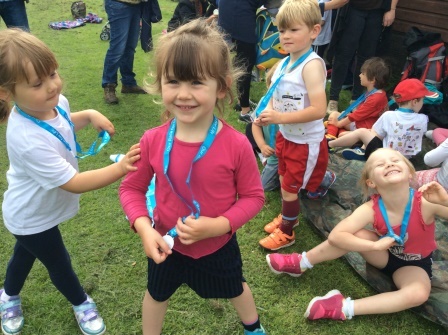 Well done to our swimmers!